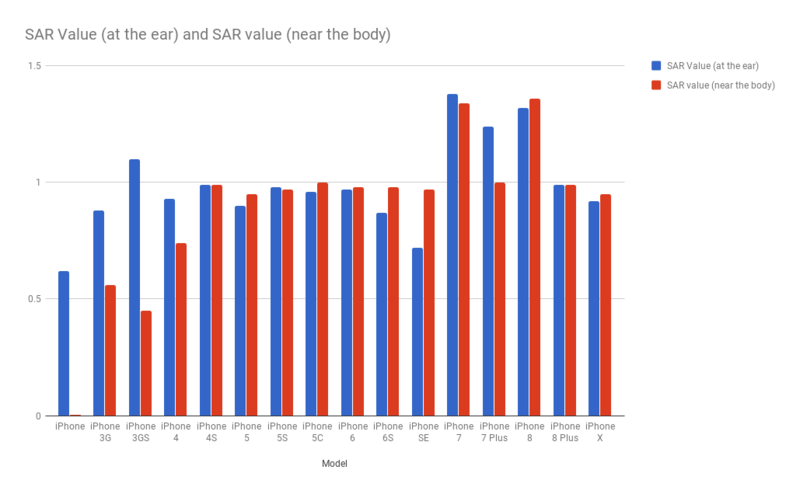 Apple iPhone Mobiles historical values until iPhone X – April 2018. Samsung Mobiles historical values until Samsung Galaxy S8 – April 2018. Source for SAR values: bfs.de. The BFS.DE, a German organism which measures SAR from different manufacturers, have some recommendations about the utilisation of mobile devices. Although its still uncertain if long term exposure to mobile devices can have adversed effects on one’s health some precaution measures have been shared by the organism. Avoid using the mobile device if possible. Use Wifi when possible which irradiates much lower levels than 3G or 4G networks. Use headsets when possible to avoid having your phone close to your ear. Consider buying phones which have lower SAR to minimise exposure. Avoid making calls when having poor reception as the device has to use extra power to connect. 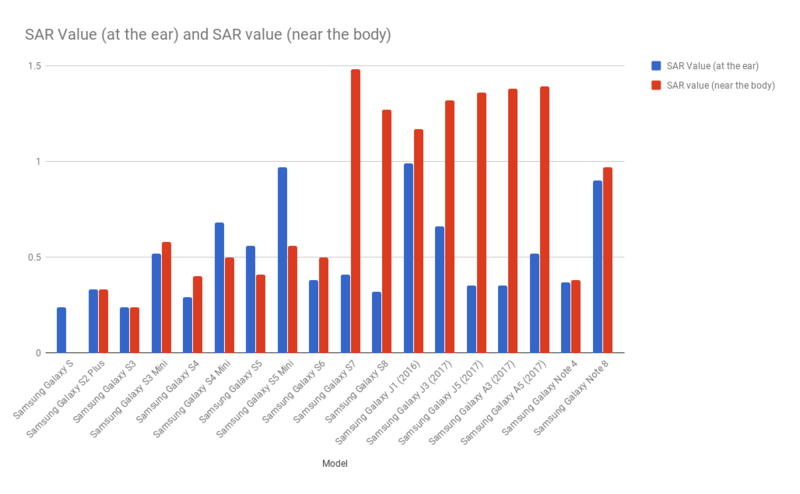 What do you think about SAR values? Do you consider this when making your purchase decision? Please share your thoughts by leaving a comment below.